The LG G6 packs a 5.7″ display in an attractive sleek phone that comfortably fits in one hand. SKU: sku18010030 Category: Uncategorized. 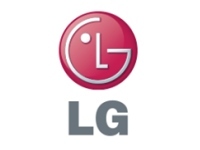 Brand: LG, Sold by : US Cellular Tags: g6, lg g6, smartphone.